Why? Because it legitimizes the importance of the music supervisor’s role in the creative process of television production and represents a “coming of age” of the role in the creative arts. You might not realize this, but music supervisors have been around a long time, and have been an integral part of productions in television, film, games – and to a lesser degree (until recently) – in advertising and at some brands. In fact, some of the music industry’s leaders were music supervisors back when no one cared about the job. People like Interscope’s Jimmy Iovine (Sixteen Candles, Weird Science) and legendary film/TV score composer Lionel Newman (M.A.S.H) were both music supervisors. So why, with such amazing people, legends in the business, doing this job for so long, are music supervisors only now getting Emmy love? A big part of the reason is that the Guild of Music Supervisors has done an amazing job lobbying for this Emmy, and kudos to them for that effort. That said, in my opinion, beyond their lobbying, music has become much more important to the creative development of television shows and getting music into a TV show has become WAY more important to the music industry. Let’s face it, back when Iovine and Newman (and others like them) were doing music supervision, the role of finding, coordinating and securing the rights for music used in a show or a film was a complete afterthought to the music industry. There was no real money in it compared to music’s other revenue streams – to say nothing of the stigma of “selling out” by licensing your song for an ad or cheesy TV show. Film fared a bit better depending on the content, but in general, music licensing wasn’t a priority for the music business. And for TV, film and other visual media, a music supervisor, to the extent they were even thought of by the industry, often weren’t thought of as being much more than a coordinator of the licenses required by the showrunner for the music they requested/needed for their project. In 2017, the music industry really only makes money and builds engagement and exposure from three areas: live events, merchandising and licensing. 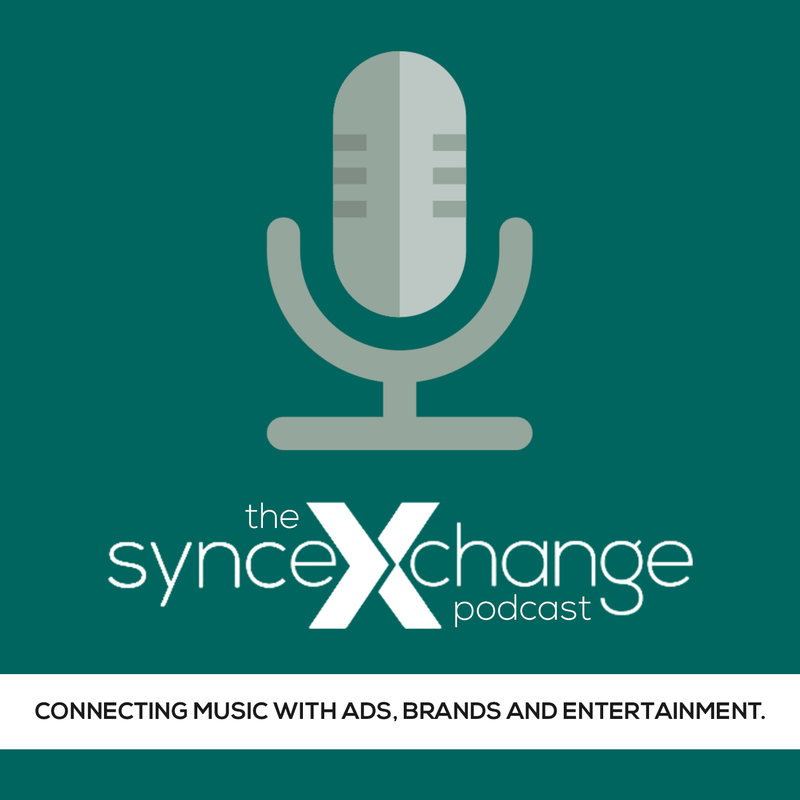 In terms of exposure, getting a song in a show, film or ad is the new radio. It’s the ONLY way an artist quickly get exposed to millions – potentially hundreds of millions or even billions in some cases – of potential new fans. There is no other way to reach so many people with a song at once as there is with a placement of a song in a show, film, game or ad, to say nothing of a license being one of the few reliable ways people can get actually get paid for their music. In the new music economy, sync is the new radio and music supervisors are the new DJs. And sync is a reliable, significant and growing revenue stream. That’s why sync – and the role of the music supervisor – is so important for the music industry. But what about the importance of music supervision to television? After all, the award is an Emmy, not a Grammy (at one point we petitioned the Grammys to create a music supervisor award, but were politely turned down…), so there’s got to have been some evolution in the importance of music to the development of high-quality television content. The Academy stated in the press that the role of a music supervisor has changed from a primarily administrative one to a more creative role. That’s true, but I also feel music is now a much more central part of the visual storytelling process than it was in the past, and that makes the role of the music supervisor more central than ever. Personally, I think it is bunk to say that creative giants like Jimmy Iovine and Lionel Newman were merely administrators in the projects they supervised. There is no doubt the directors and showrunners they worked with listened to their creative input. That said, I think it makes more sense to say that, in the past, music was seen more like set design or props from a creative level by producers, directors and showrunners – just a part of the background of their story. I think that all started to change in the 80’s with the advent of MTV and music videos. MTV (and its various permutations and variants around the world and in other media) psychologically blended music with video as an integrated form of entertainment in the minds of consumers – and trained almost all of the current generation of showrunners, directors, brand managers and ad agency creatives to see music as central to the storytelling experience. Basically, when people listen to music, they see visuals, and when they think of something visually, they automatically connect music to the scene because this is the way our minds – since the 1980’s – have been trained. So from a creative point of view, when someone is telling a story – or selling a product – more often than not, they’re starting the creative process simultaneously thinking about how music and visuals come together. And if music is that important, and you’re primarily a visual media person, having a music supervisor – someone who is a creative expert in connecting the right music to your story or messaging as your music partner is crucial to the creation of great content. And that’s why the Outstanding Music Supervision Emmy is so important. It recognizes the importance of music to television production, and the role of the music supervisor in bringing the best music to a production and most of all, the importance of conveying a story or message to a modern audience. So let’s get down to brass tacks: who was nominated? We salute all the nominees and wish them all the best of success, and we’ll be waiting in anticipation for the awards ceremony on September 17th to discover who the winner is. NextDIARY OF A SYNC AGENT, CHAPTER I: WHO OWNS WHAT?